Those who know me know that one of my pet peeves is the overuse of the word, "amazing." I mean, don't say it if you don't mean it, right? Well, I was amazed after tasting Antonella's Amazing Cakes' gluten-free cupcakes. Located on Greenway Street in Palmer Township (Easton, PA) this bakery offers both gluten-free cakes and cupcakes in addition to traditional bakery fare. 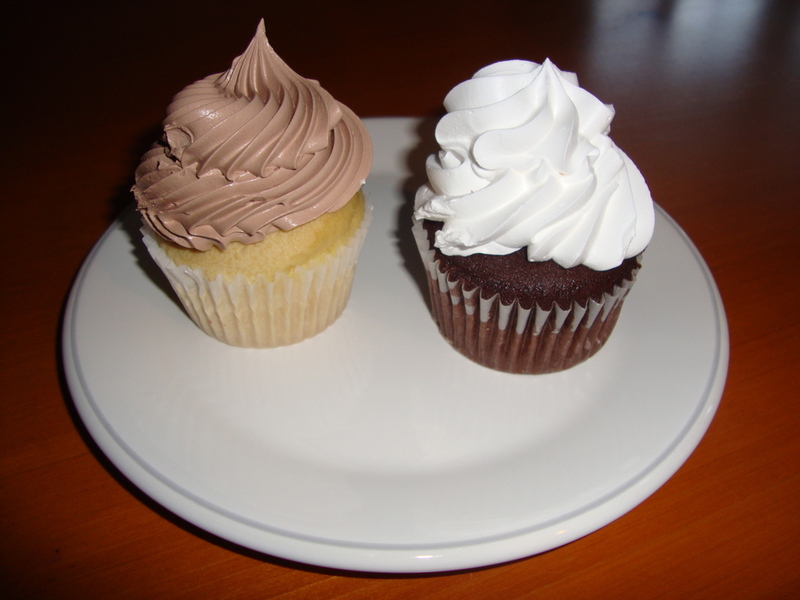 We purchased a dozen cupcakes and tried both the vanilla and chocolate ones for a party we hosted last weekend and they were--by far-- better than some "mainstream" (read: gluten-containing) cakes I've had over the years. I am definitely making Antonella's my "go-to girl" for our family's gluten-free cupcake needs from now on! Check out these and other offerings at www.antonellasamazingcakes.com.